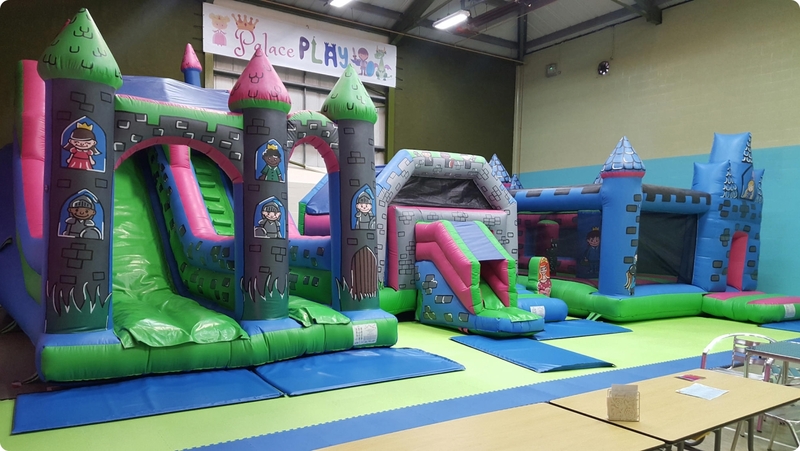 Premier Inflate Limited is a successful family run business with over 10 years of experience within the UK bouncy castle sales industry, which is supported by our friendly team, complementing our business massively and this is why we have a track record for increasing success. We feel that the most important part of our business is ensuring that our customers are 100% happy with our service and we are constantly finding new ways to please our customers and we have recently incorporated numerous free items to all inflatable orders including a bouncy castle and inflatable business guide, hire templates, 364 days support and so much more! 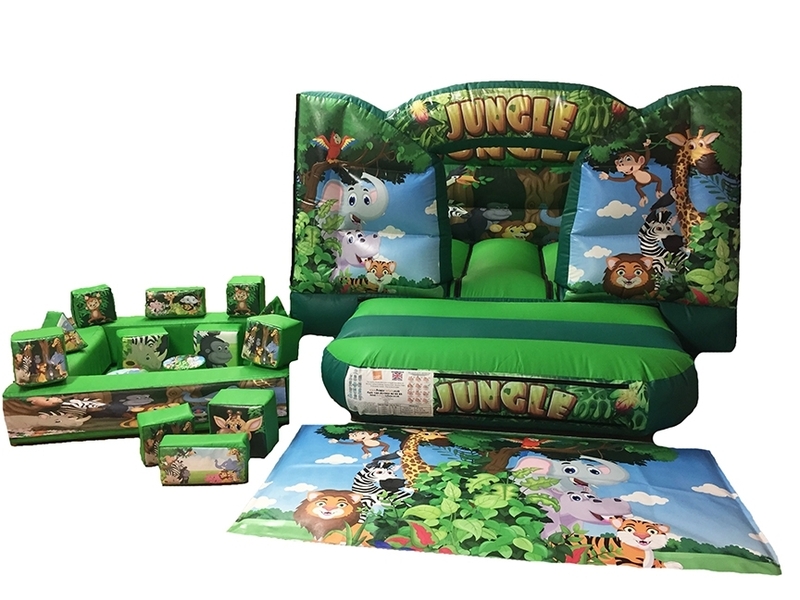 We pride ourselves on bringing you the latest products at affordable prices using the best UK materials enabling us to provide you with a solid inflatable that can be used over and over again. 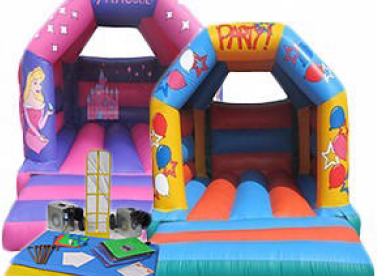 We offer a wide range of products for sale from bouncy castles to sumo suits, super slides, and much more, to suit all your needs and we continue to strive towards perfection at all times. We believe that you will instantly be able to see the quality of our bouncy castles and you will not regret coming to us. We believe in our jumping castles so much that we offer a 12 month extended warranty on all our inflatables giving you piece of mind, knowing that in the unlikely event you should encounter any problems, our in-house after care team is always there to help 24/7. We can assure you that we are a reliable, trustworthy company that is here to support you. We aim to provide all our customers with a high quality product at a competitive price, with our fantastic customer service you will know you are in good hands. We can help you design your castle to suit your specification, no project is too big or small. Please feel free to browse our online catalogue in your own time and contact us with any queries about our items. We hope that you have as much fun using our inflatables as we have had making them for you and we look forward to hearing from you again soon. Premier Inflate UK use the finest British, double sided 610gsm PVC polyester cloth, which is tough and flexible with a coating of polyvinyl chloride and tested against water penetration. All our products are constructed in the UK using the latest technology available using twin needle heavy duty industrial machinery. We use Commercial Bouncy Castle, colour fast two twist bonded nylon sewing thread for extra strength. Each seam is sewn using a double stitch facility with the process repeated for high tension points. Webbing (a car seat belt like material) is also added to highly stressed areas such as Bouncy Castle beds & back walls. We ensure to add webbing to the under seams of high tension points to our inflatables we manufacture giving you that extra strength and reliability within your Inflatable Commercial Bounce House. As a Bouncy Castle and Inflatable Manufacturer it is important to manufacture products to high standards to ensure customers safety and satisfaction are met. Like most industries, standards of products are sacrificed in order to cut costs and we highly recommend that you invest in a Premier Inflate product, as we believe and our customers have confirmed, our products are excellent value and we are not willing to cut corners or sacrifice yours or other people’s safety. When our customers are happy we are happy. All of the staff at Premier Inflate hope you have enjoyed perusing our website and seeing our fantastic products which customers continually choose to purchase from us, worldwide, due to our fantastic range of prestigious Bouncy Castles / Inflatables, which are carefully made to each customer’s specifications. We want you to remember that we have dozens of colours and designs available to suit all your needs and we are here, 364 days a year, to discuss your requirements in order to manufacture your perfect Bouncy Castle / Inflatable. All of our inflatables are built to the strict health and safety standards within the industry and we even ensure that our inflatable walls are higher than necessary and all our staff regularly attend training courses in order to find innovative new ways to improve the construction of our Bouncy Castles / Inflatables and keep one step ahead of the regulations, so you can sleep easy knowing that you are purchasing an inflatable from a health & safety conscious and reputable manufacturer of Inflatable Bouncy Castles for Sale. We look forward to working with you to develop the inflatable you require. We will help you in any way possible in your journey to success by providing you with hints & tips which have been essential to us during our many years in the industry. Should you have any further queries or wish to discuss anything further, please do not hesitate to contact our helpful team on 01952 92 93 93.